With brake repair of private car !! This review is about item#5814216. The car brake pipes leaked due to rust, and 3M is required to cut the necessary copper pipe by 20 cm and repair with a good ring ring joint is satisfying in terms of time and money economically. I used it for extension of existing piping when installing air conditioner. Work was also easy and quality could be used without problems. This review is about item#5814146. Used for connecting copper tubes together. It is a convenient product that can be easily connected. It was good that saving time to brazing was omitted. This review is about item#5814137. Can use up to 3.45 MPa and this price is satisfied. There is a time when the ring ball faces sideways, so somewhat careful during construction. This review is about item#5814225. Finish is also good, tool hook is also good. 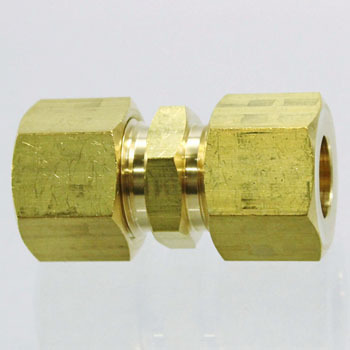 It is wonderful that there is no difference in price with brazed welding, and it is wonderful that you can surely do piping extension work with two spanners even for an amateur. I want one leak-proof ring to be attached for the time of mistake or failure. It is very flexible and easy to use material. This review is about item#05814234. This review is about item#05814191. There is an oil leak from the oil pipe, and it cuts and joins together but it is user-friendly and satisfied with the highest. This review is about item#05814137.